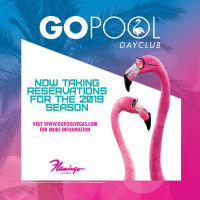 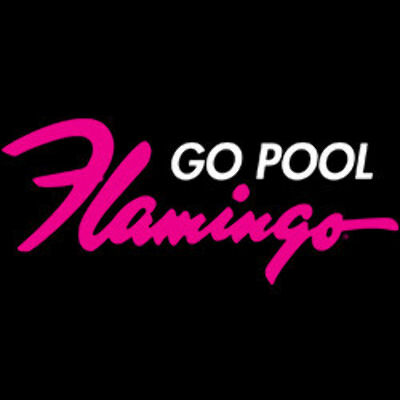 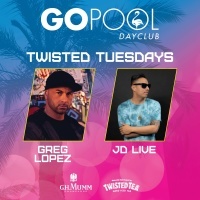 THE GO POOL PROUDLY PRESENTS "TWISTED" TUESDAY FEATURING RESIDENT DJ GREG LOPEZ. 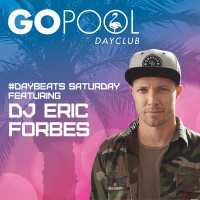 DOORS OPEN AT 9AM. 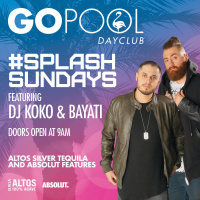 THERE WILL BE TWISTED TEA FEATURES, AS WELL AS, FEATURED PRICING ON CIROQ VODKA AND MOET IMPERIAL CHAMPAGNEFROM (9AM - 1PM).